The rumors this weekend were true. 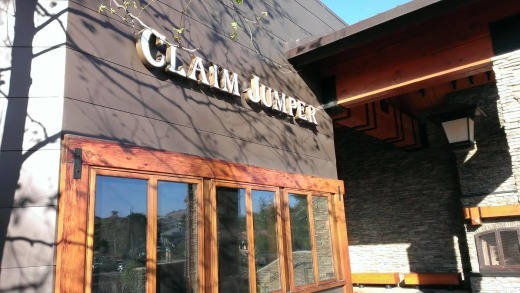 Claim Jumper at The Lakes at Thousand Oaks closed its doors at close of business yesterday, Sunday, February 23, 2014. Claim Jumper opened in 2005, when The Lakes first opened. Always sad to see a popular restaurant closing, but I suspect we will hear something else coming here soon. 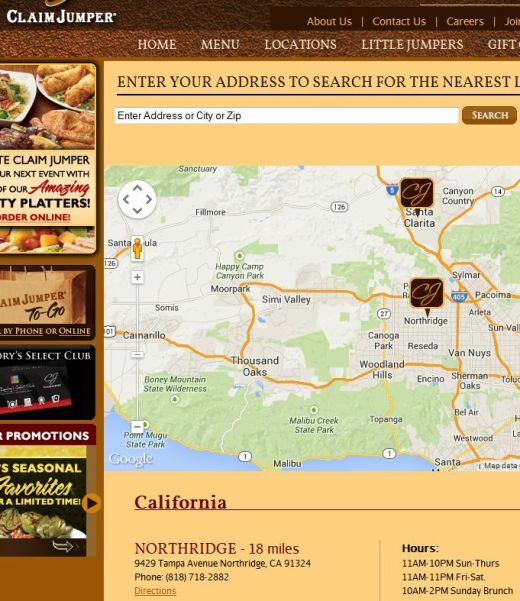 If you still a hankering for Claim Jumper, the nearest location to Ventura County is in Northridge. Visit claimjumper.com for more information.